We know now that Super Smash Bros. Ultimate will feature every fighter in the series’ history. This made us want to bring you a guide on every single one, outlining what’s changed, what’s stayed the same, as well as some details on what to expect from each character’s moveset. In this Super Smash Bros Ultimate Fox Guide, we’ll do exactly that and give you everything you need to know about how the character, including the Fox moves set and alternative costumes. We’re working towards having a full set of guides on every character in Super Smash Bros Ultimate very soon, so head over to our Super Smash Bros Ultimate Characters Guide to see what we’ve got so far. You’ll also find a full character list, and a breakdown of which fighters are new to the series. 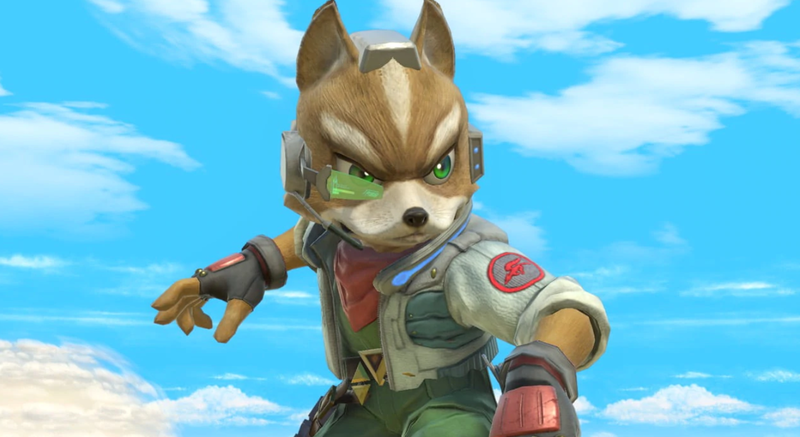 Fox will be available as a fighter in Super Smash Bros Ultimate, and he comes packed with some minor tweaks to his fighting moves and abilities. He’s got a brand new Final Smash too, so let’s take a look at all the details we know so far about Fox in Super Smash Bros Ultimate. Pivoting is extremely fast with Fox, and easy to pull off. Pivot grabbing in particular is great for chaining into aerial combos. Fire your gun as an enemy approaches, they will likely be more agreesive meaning you can shield and then counter. Up Smash is great for kills at high percentages. Grab ledges when an enemy is hanging off of them to knock them off. If they grab the ledge again they'll have no invincibility. You can then down smash them off of the stage. Use down B to reflect projectiles. You can also use Down B to slow your descent and turn around while falling. Jump + Side B is faster than just Side B. We've detailed all of Fox's Special Moves in the table below. You'll find info on how to perform all of Fox's special moves and Final Smash. Let’s start with the biggest change to Fox in Super Smash Bros Ultimate; his new Final Smash. This new special attack sees Fox carrying out a full-on Arwing Strike on his enemy. It’s a pretty awesome sight to behold and is definitely a step up from the awkward Tank Summon attack from Super Smash Bros. Wii U. 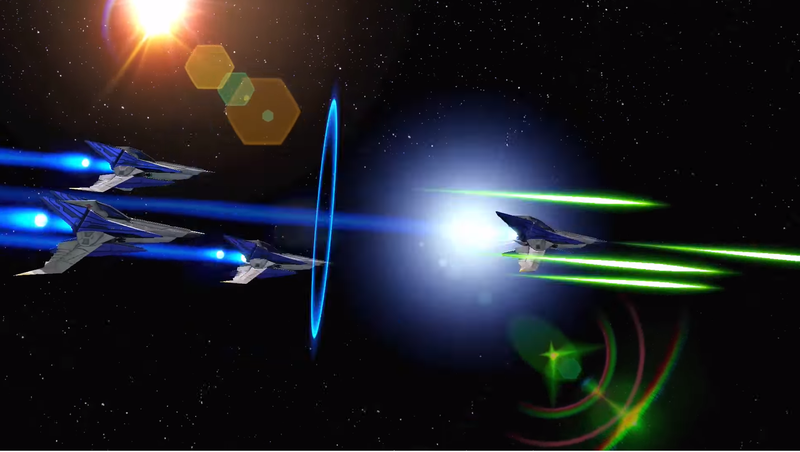 You can check out the new Arwing Strike Final smash in the video embedded below. 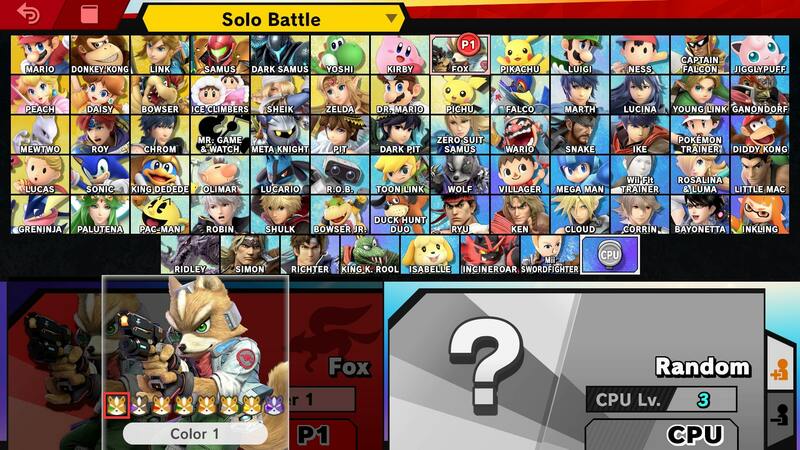 Fox features the same Alternate skins as he had in Super Smash Bros for Wii U. These consist of slight changes to the colors of his outfit, as well as a purple Fox variant. That’s all we know about Fox in Super Smash Bros Ultimate so far. We’ll be adding more info to this guide as we find out more about the character, but in the meantime you can head over to our Super Smash Bros Ultimate Guides Hub for more details on the upcoming game. There’s trailers, a look at the new amiibo, as well as some stages which will be in the game at launch.